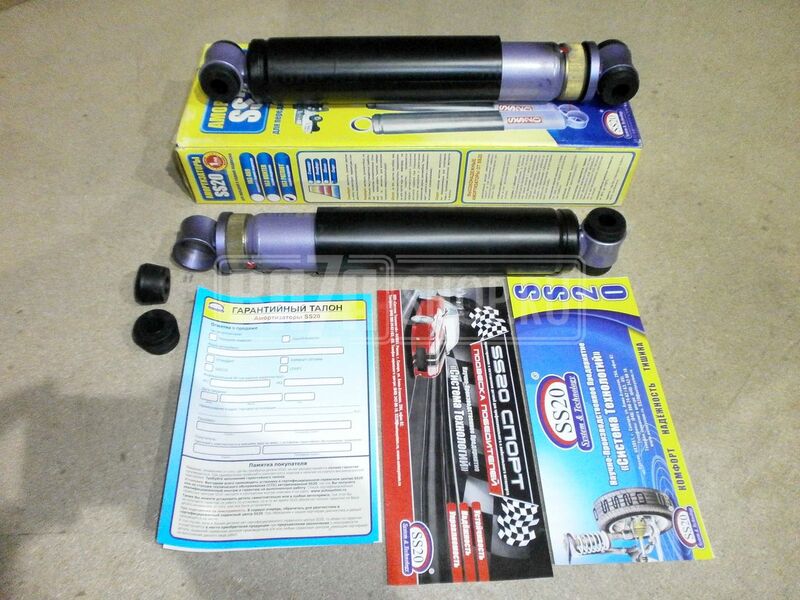 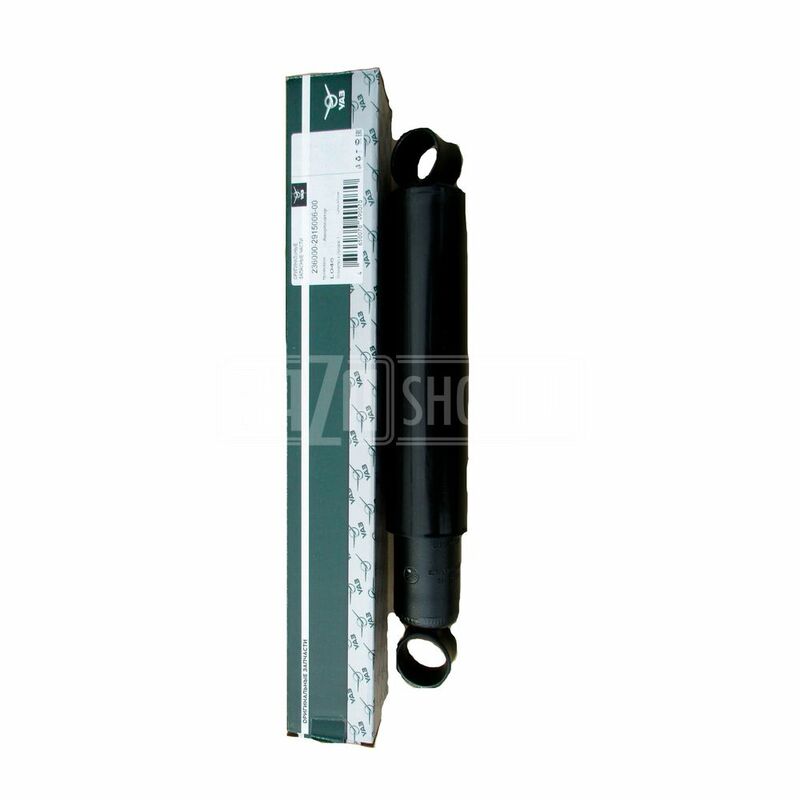 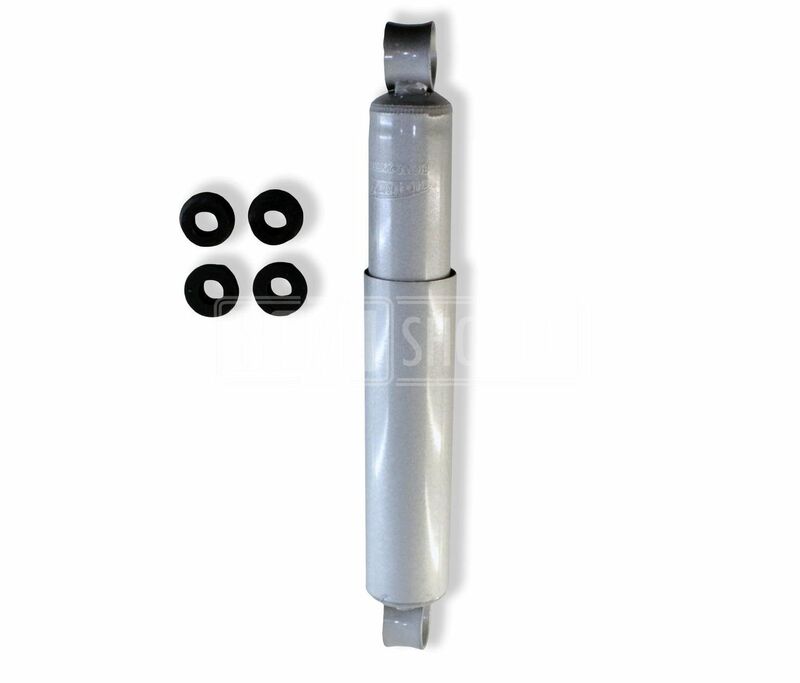 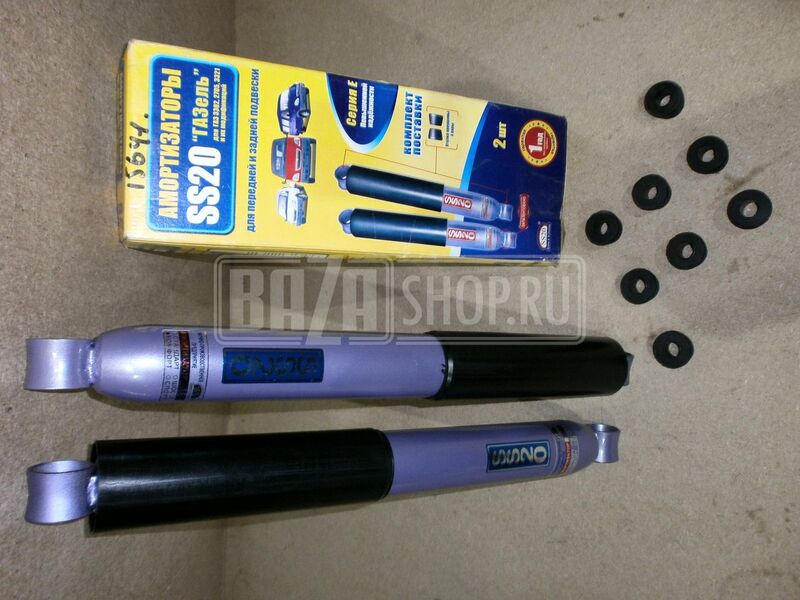 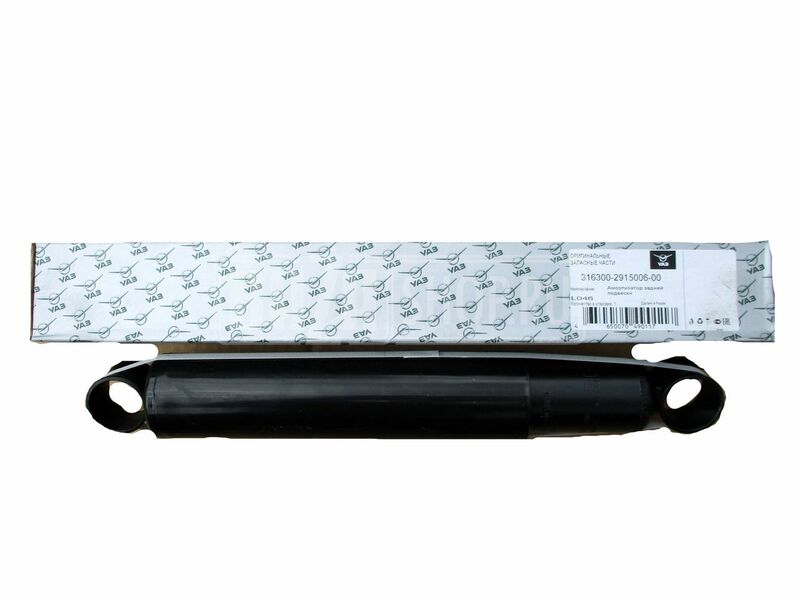 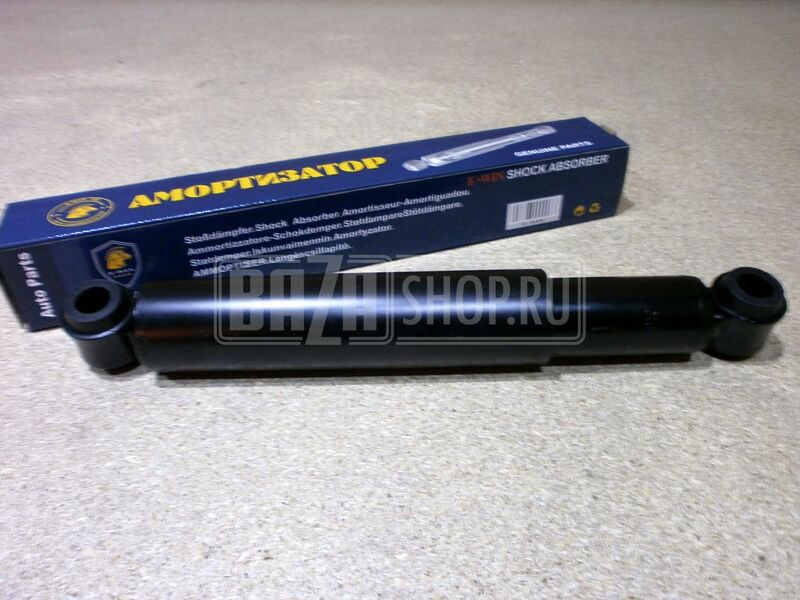 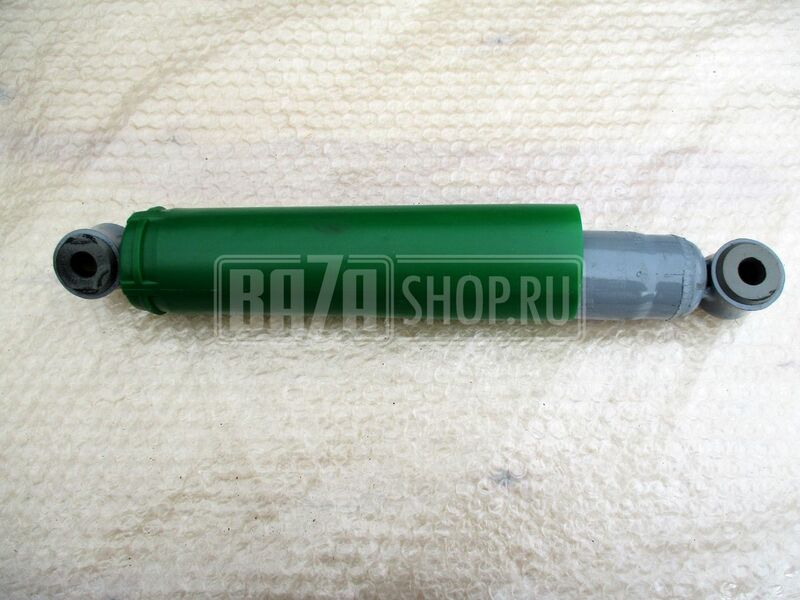 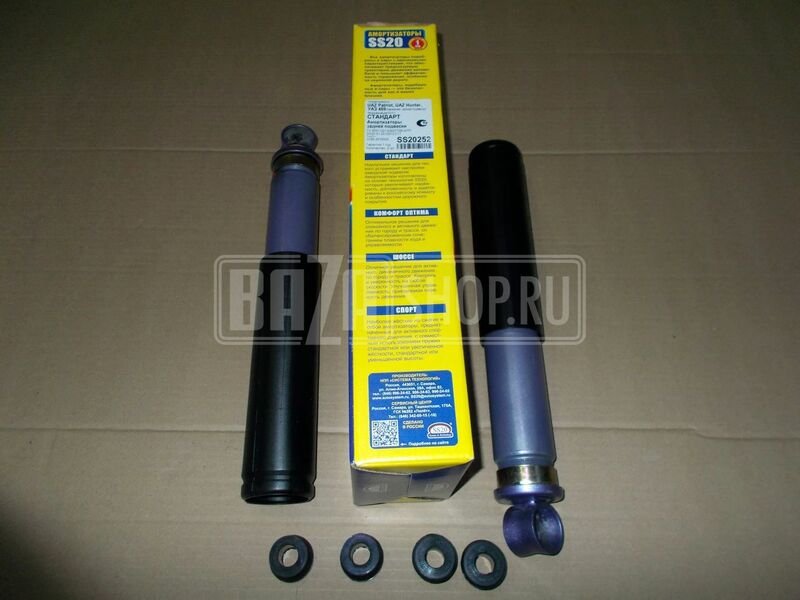 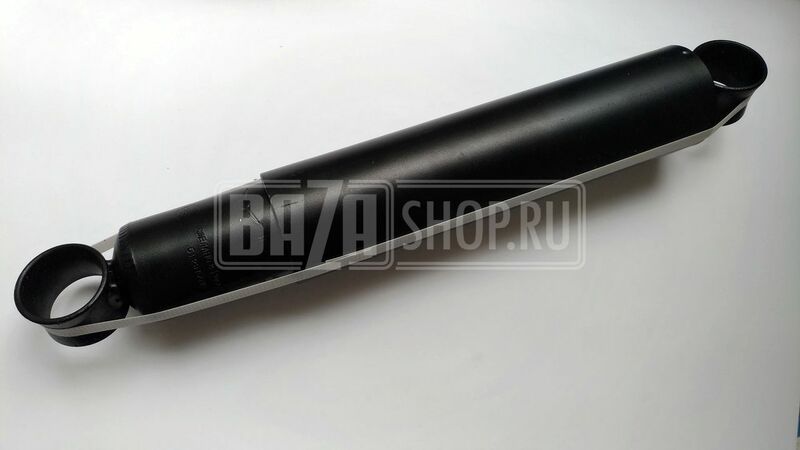 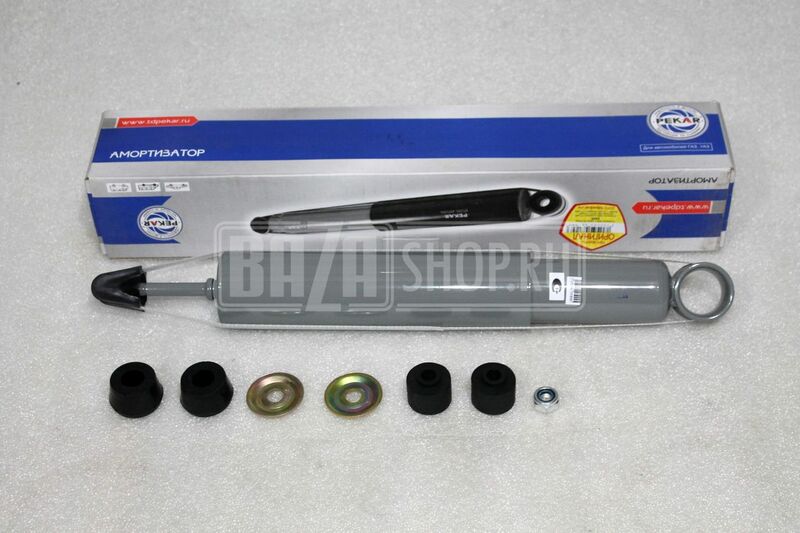 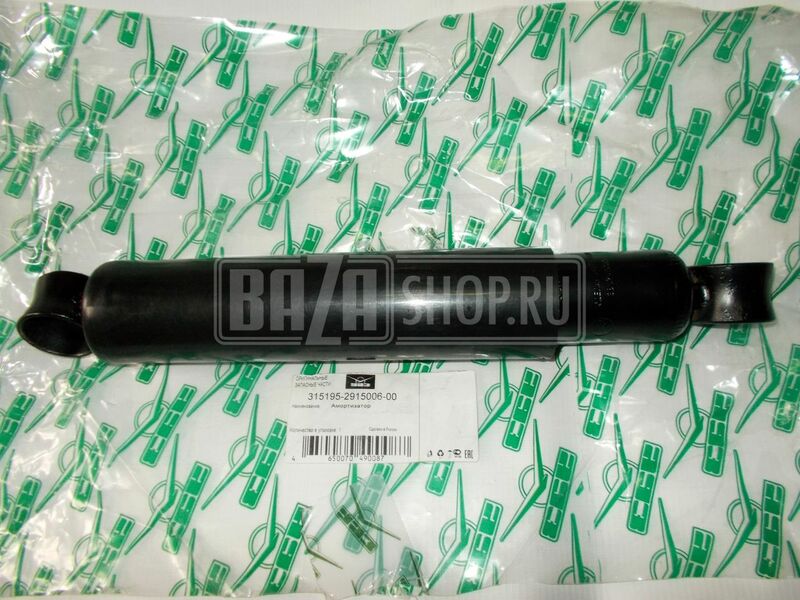 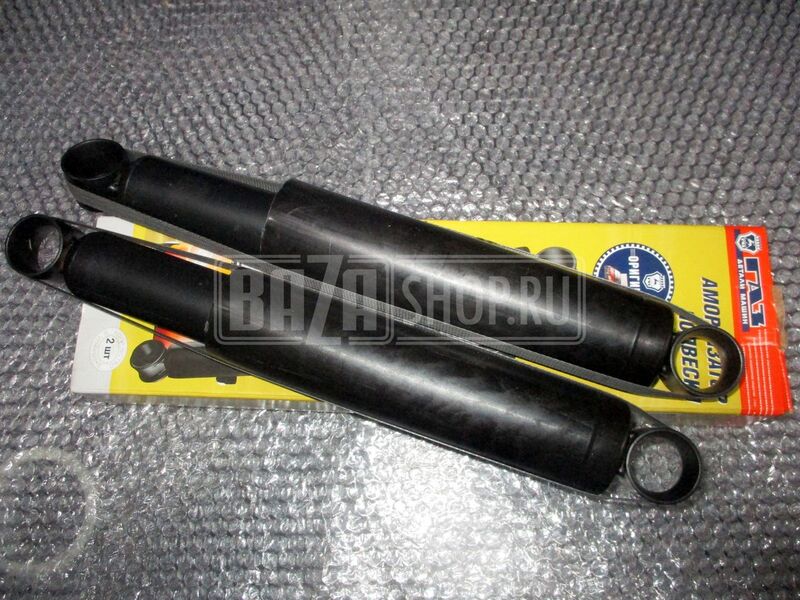 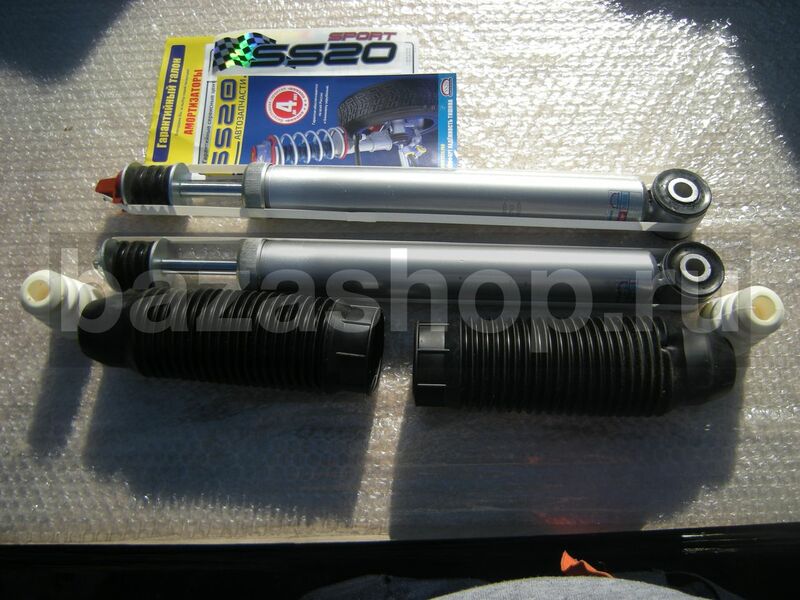 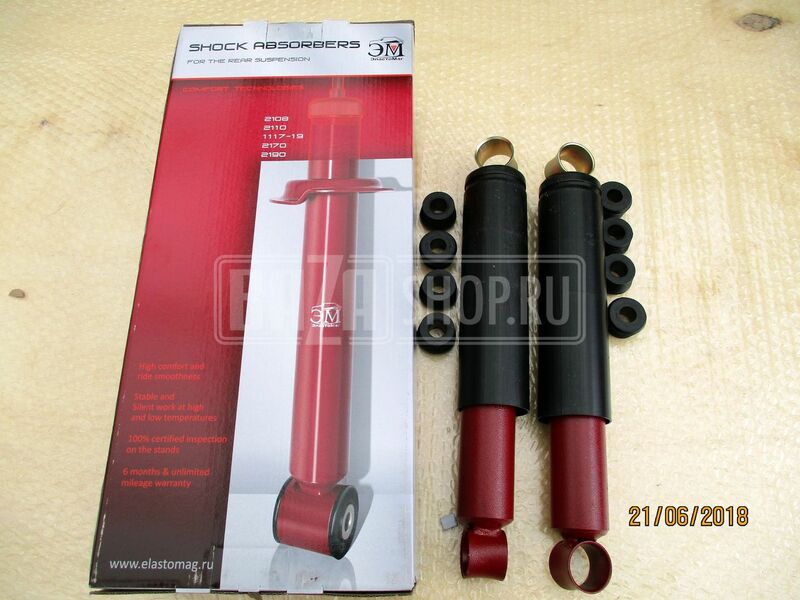 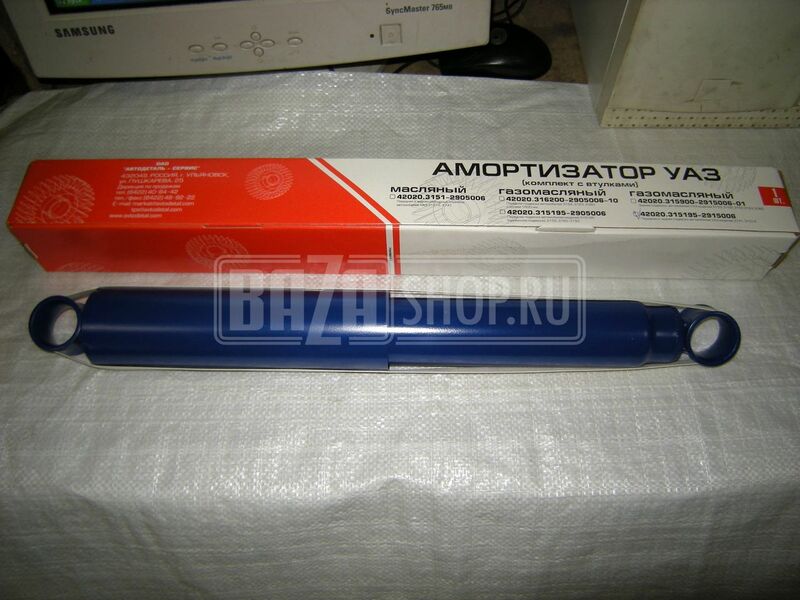 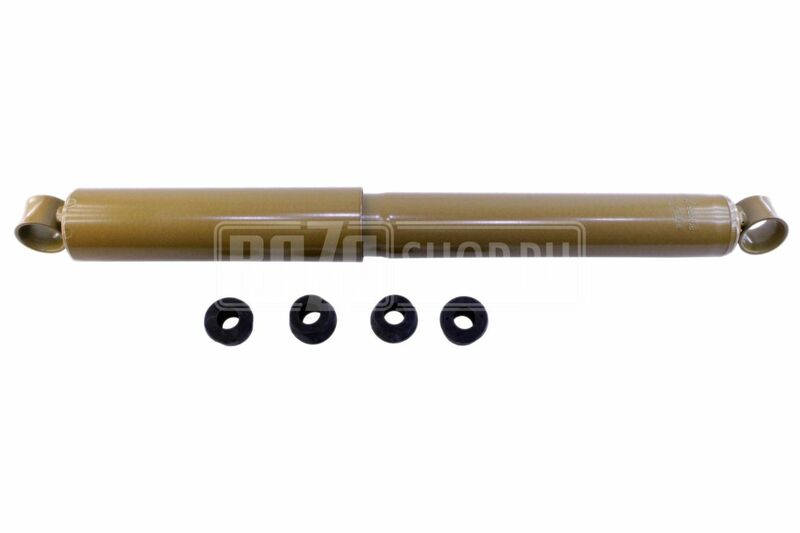 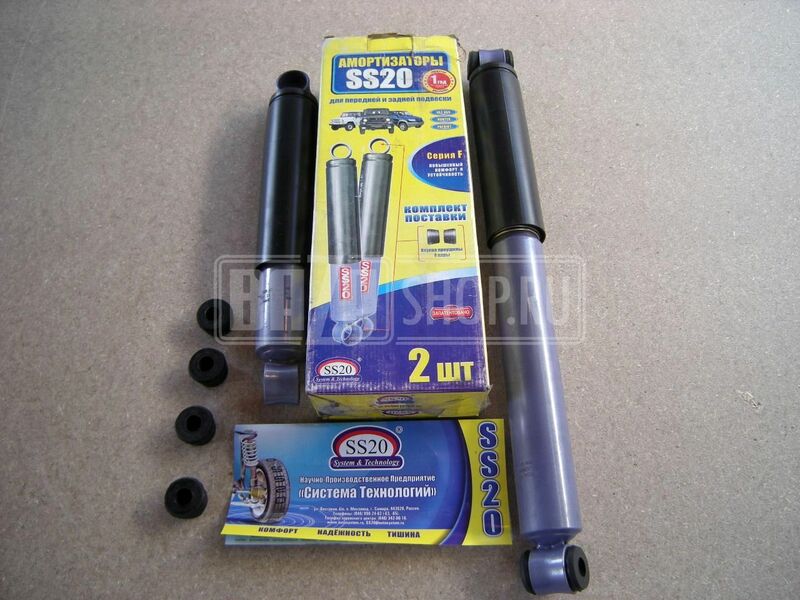 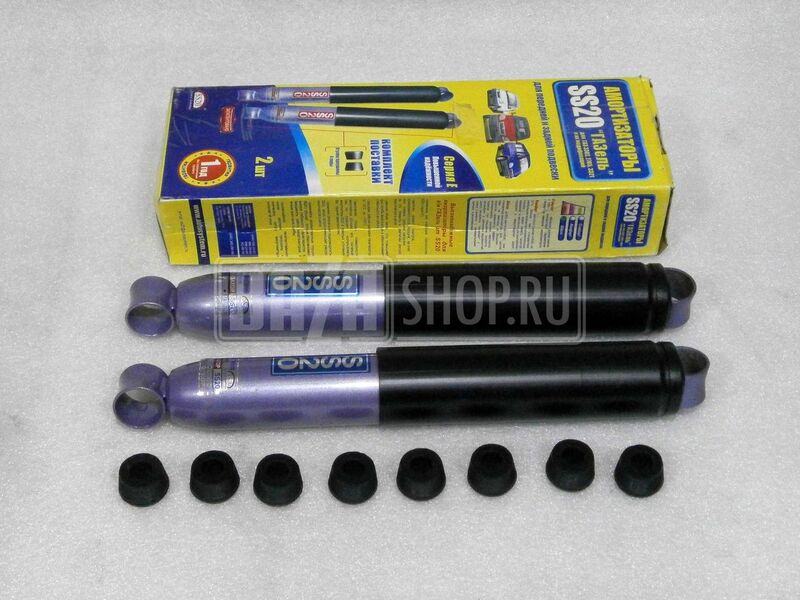 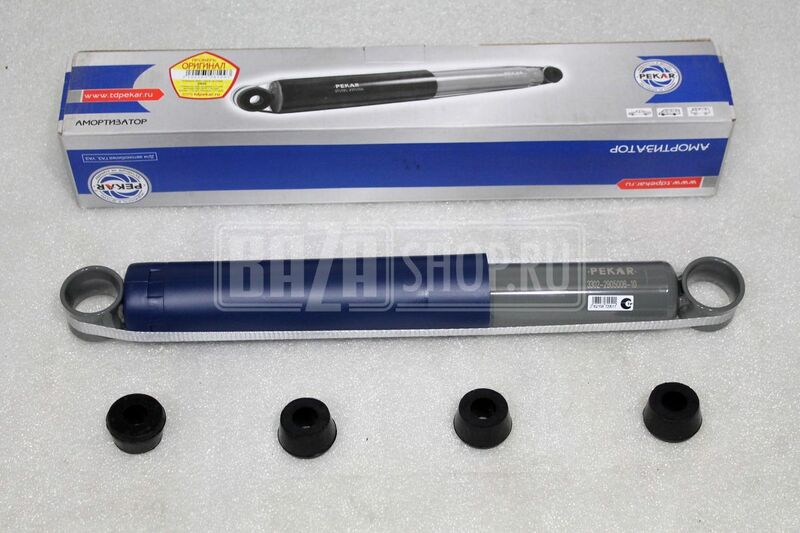 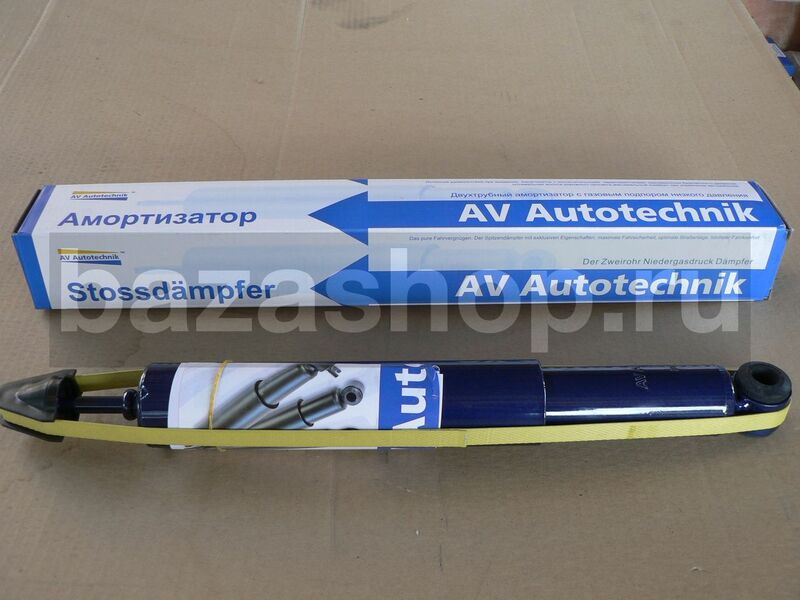 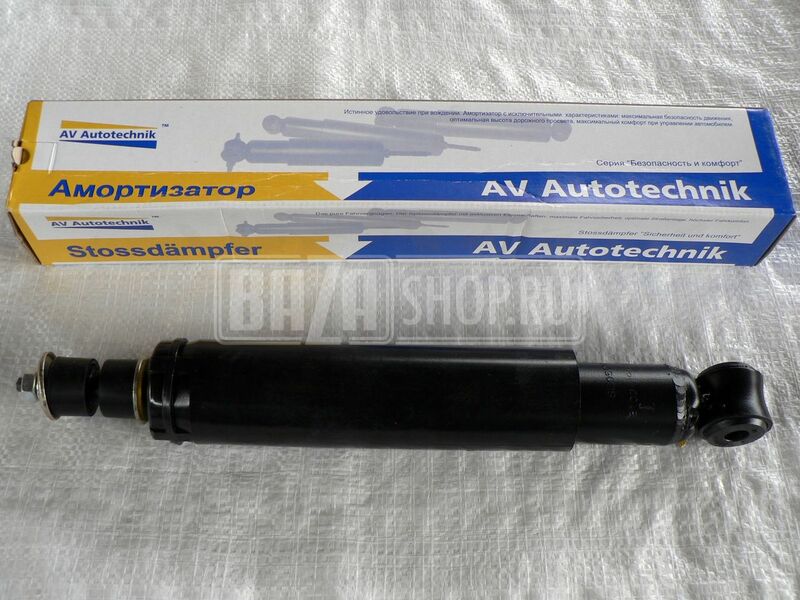 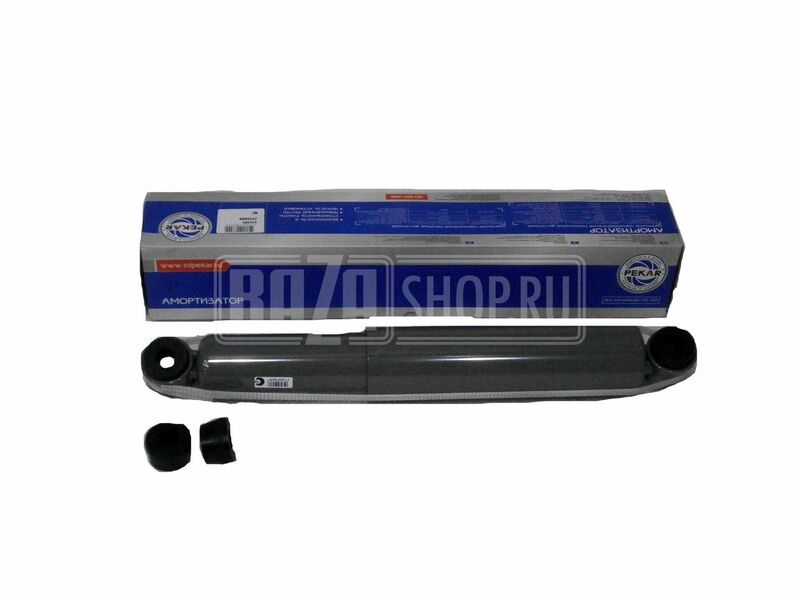 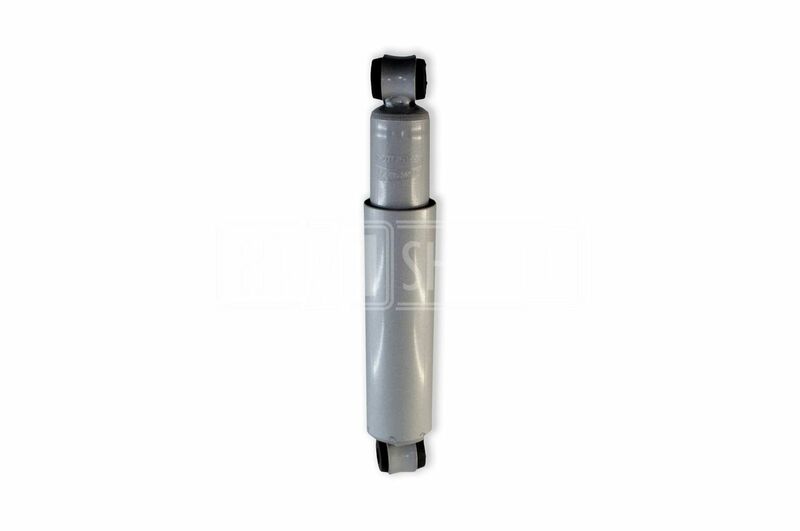 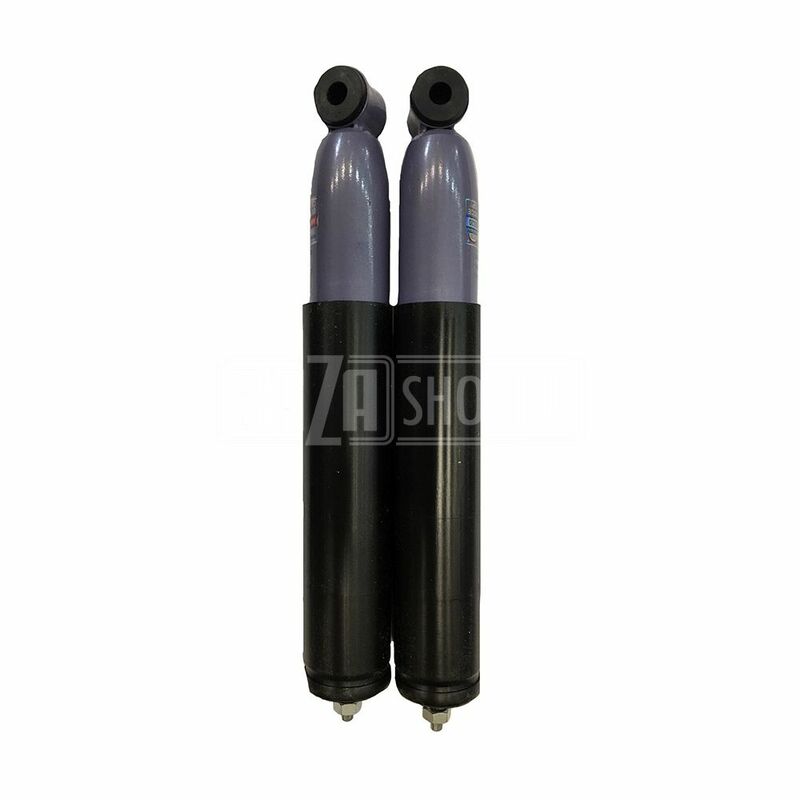 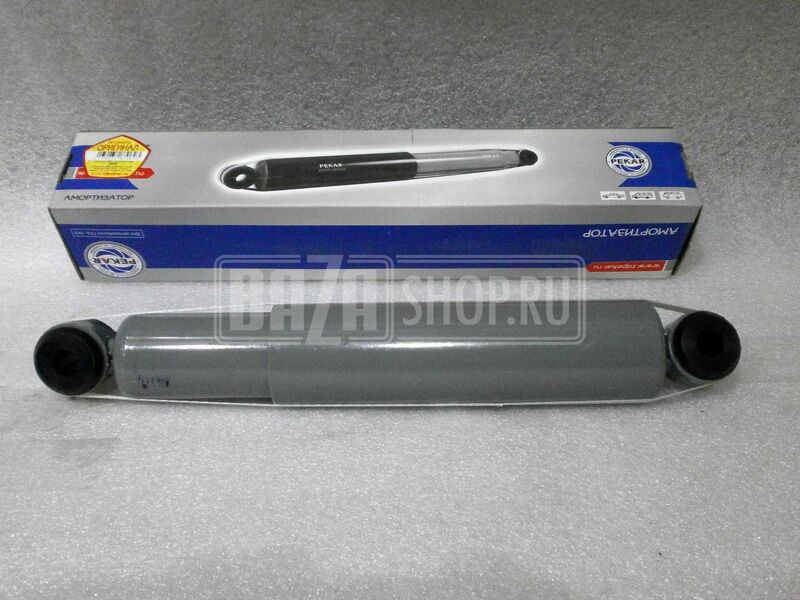 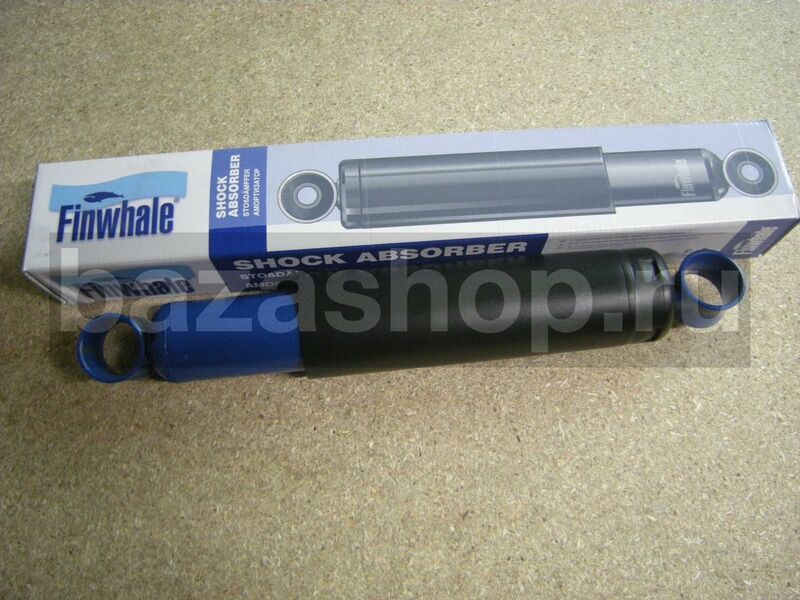 Shock absorber rear / 3159-2915006-01 (3159-2915006-02, 3163-2915006) 382.2915010 "СААЗ"
Shock absorber rear / 3159-2915006-01 (3159-2915006-02, 2360-2915006) 384.2915010 "СААЗ"
/ 3159-2915006-01 (3159-2915006-02) SS20186 КОМПЛЕКТ 2 шт. 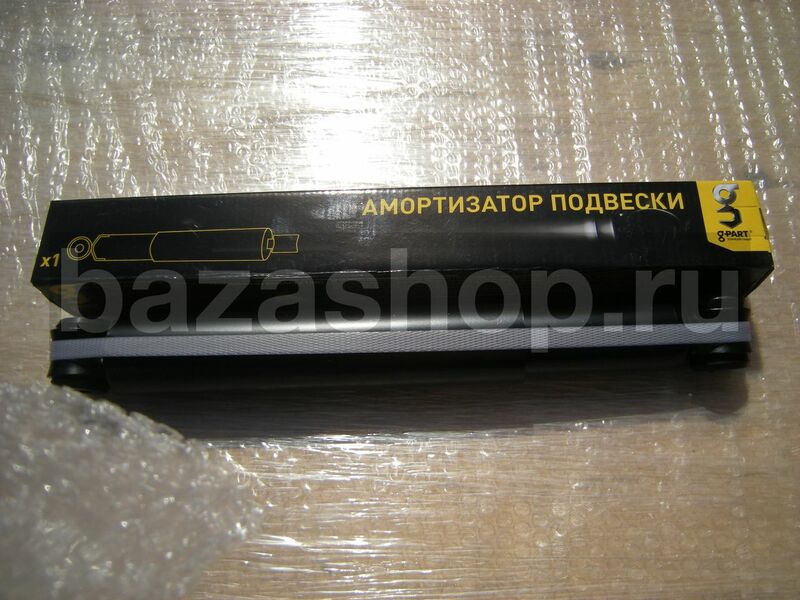 / 3159-2915006-01 (3159-2915006-02) SS20202 КОМПЛЕКТ 2 шт. 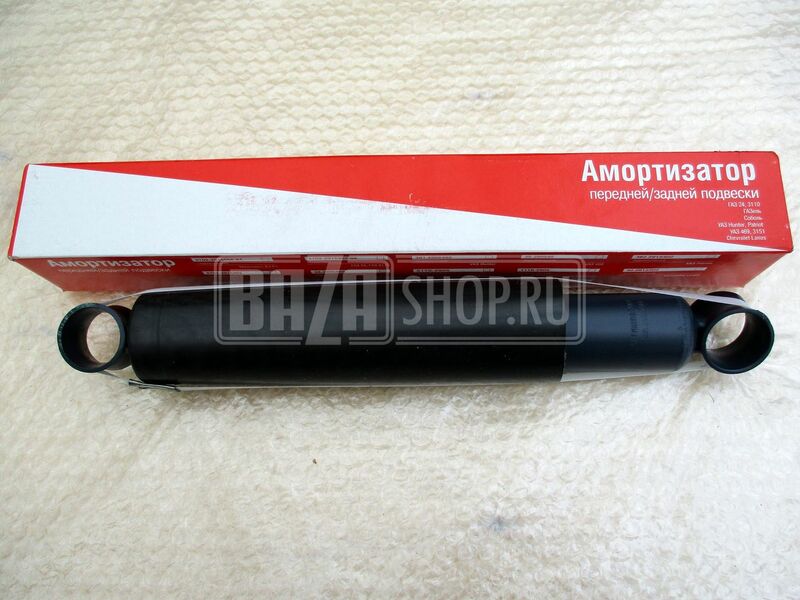 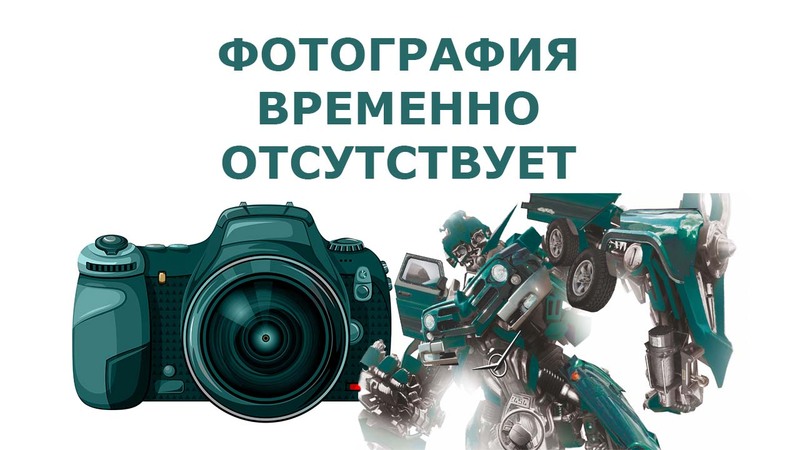 / 3159-2915006-01 (3159-2915006-02) SS20252 КОМПЛЕКТ 2 шт. 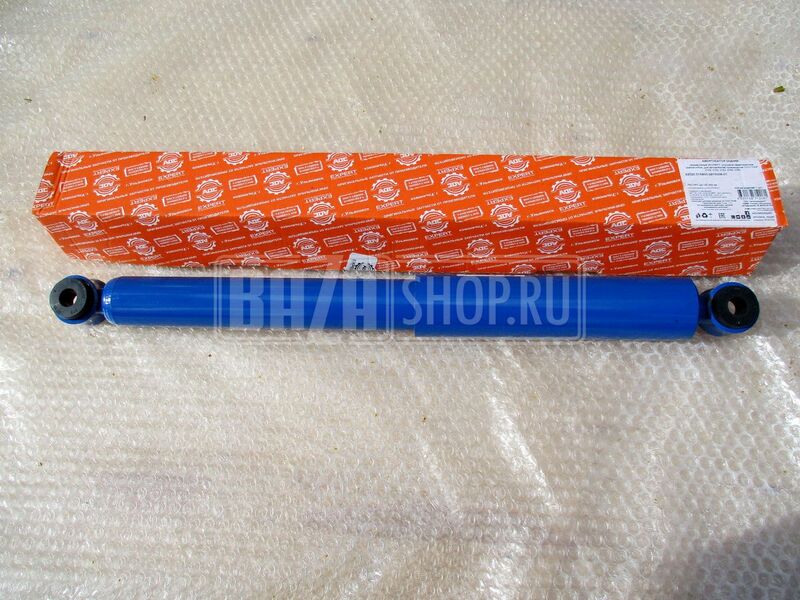 / 3159-2915006-01 (3159-2915006-02) SS20188 КОМПЛЕКТ 2 шт.